Darkwood is coming to Steam Early Access! Ladies and gentlemen, boys and girls! We’re more than happy to announce that a year after our crowdfunding campaign, Darkwood is coming to Steam Early Access! To celebrate, we’ve prepared a teaser showing a glimpse of what’s to come in the near future. Tell us what you think about the teaser, and be on the lookout for more stuff in the coming days! Seeing the teaser has made me want to play a bit of the Early Access. I can see my first death already-- coming across a witch followed by a nest of shadows.. Better hope I have some matches or a torch if that time comes. 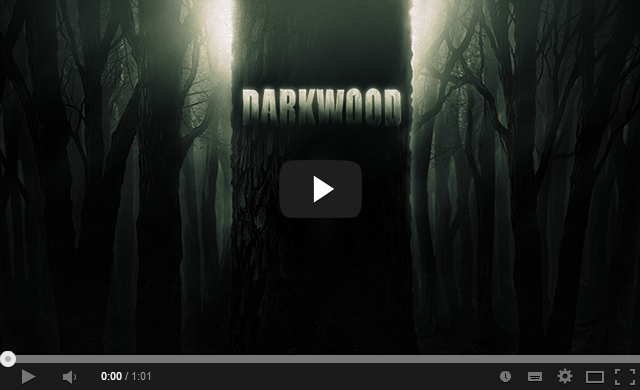 Re: Darkwood is coming to Steam Early Access! Oh yes, I'am so ready. Bring it on! End of my seat waiting guys, trailer was brilliant! I was born for this game!! The teaser looked great, but I'll wait until the final product. I want to avoid as much possible info on the game as possible. Specially the Sugestions part of the forum! I guess I'll wait for the final version too, because no Steam. null wrote: I guess I'll wait for the final version too, because no Steam. My humble definition of Darkwood.